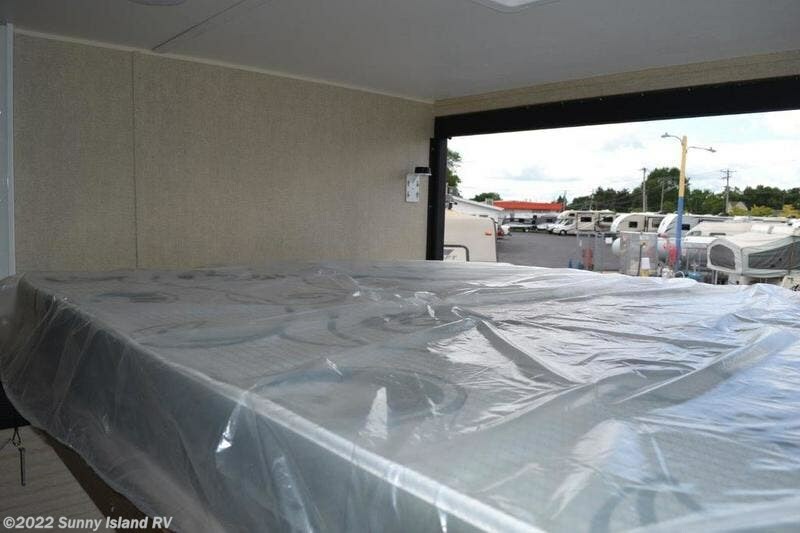 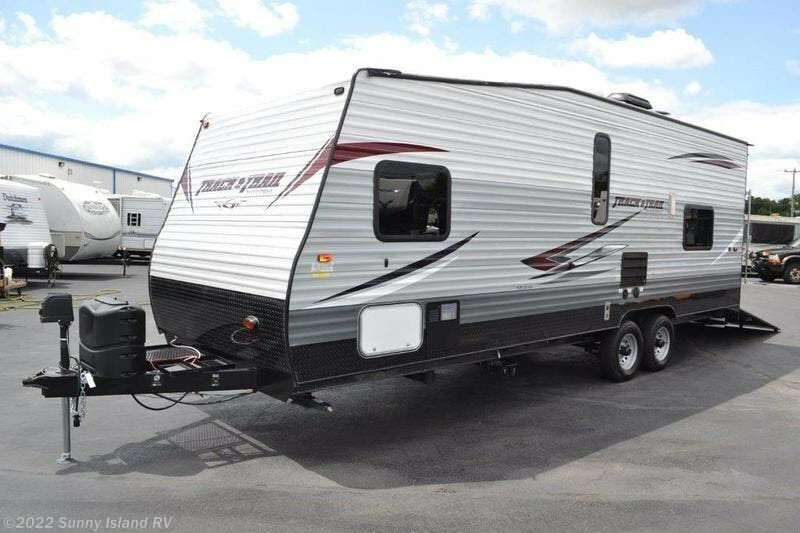 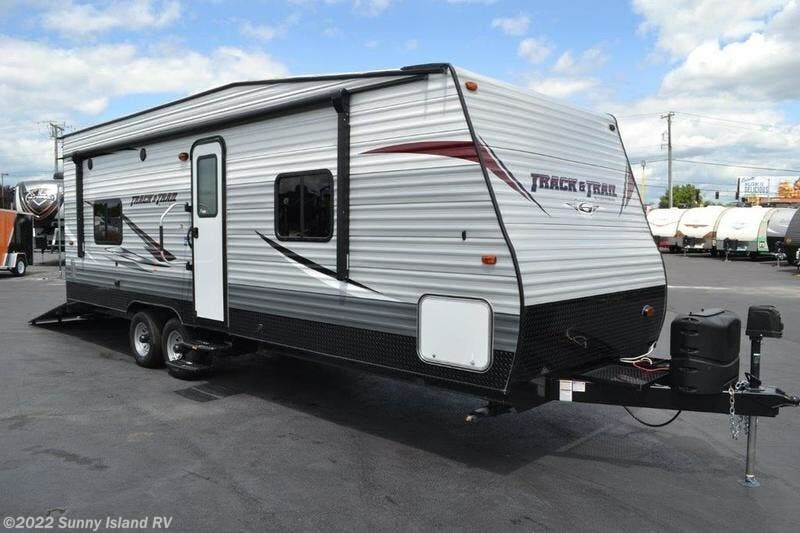 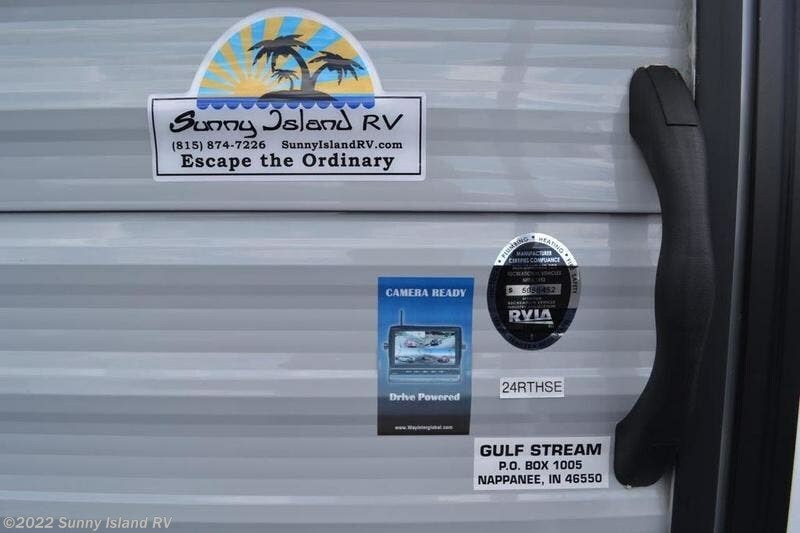 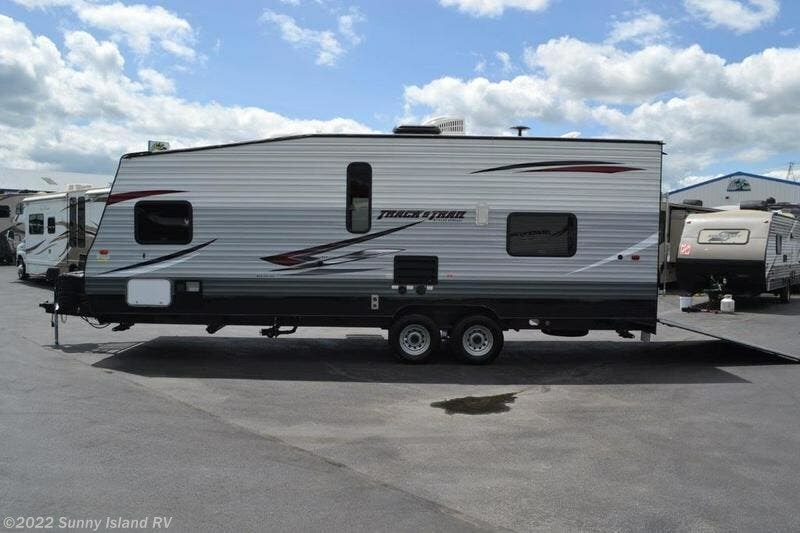 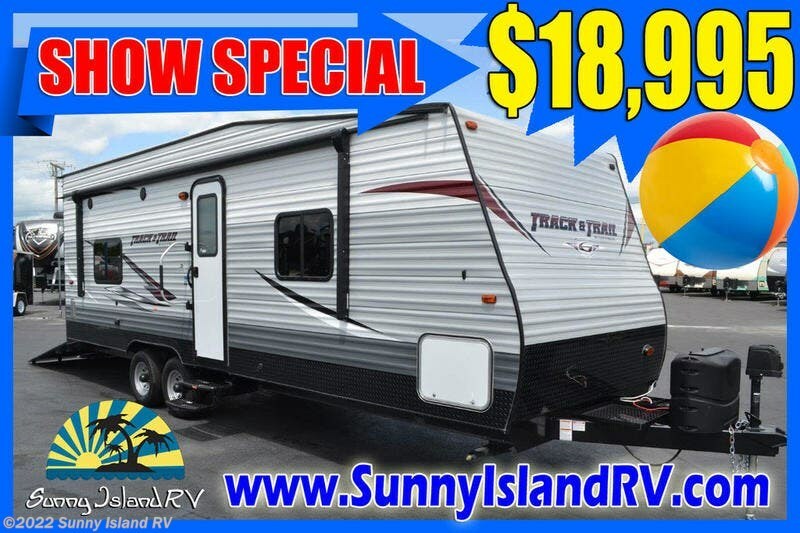 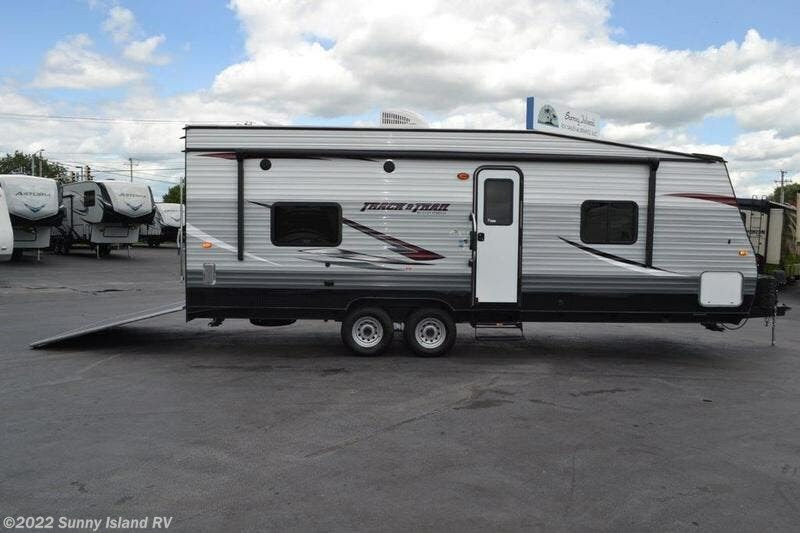 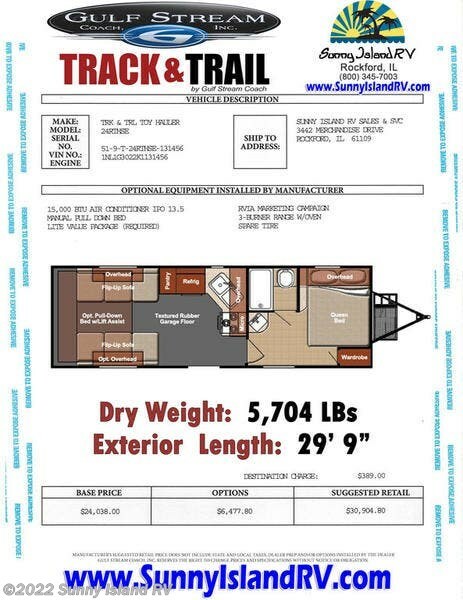 Brand New 2019 Gulf Stream Track & Trail 24RTH Toy Hauler Travel Trailer With Front Corner Bed & Large Cargo Area!! 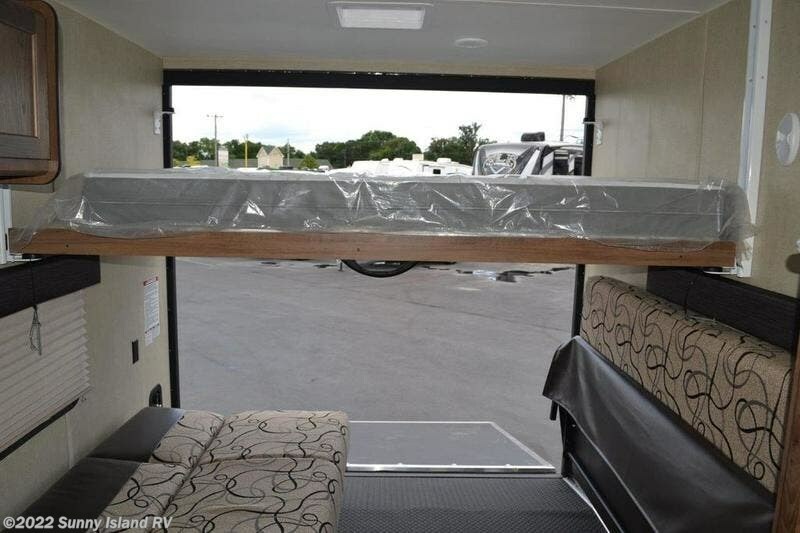 Only Weighs 5,604 LBs Dry!!! 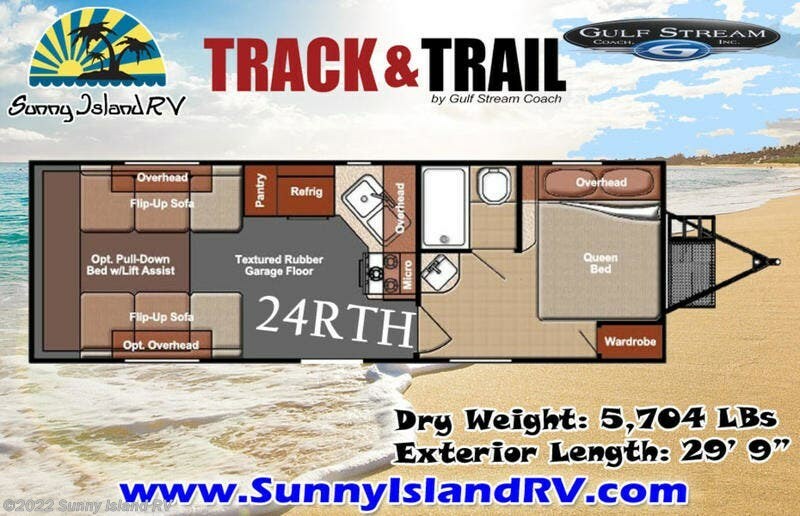 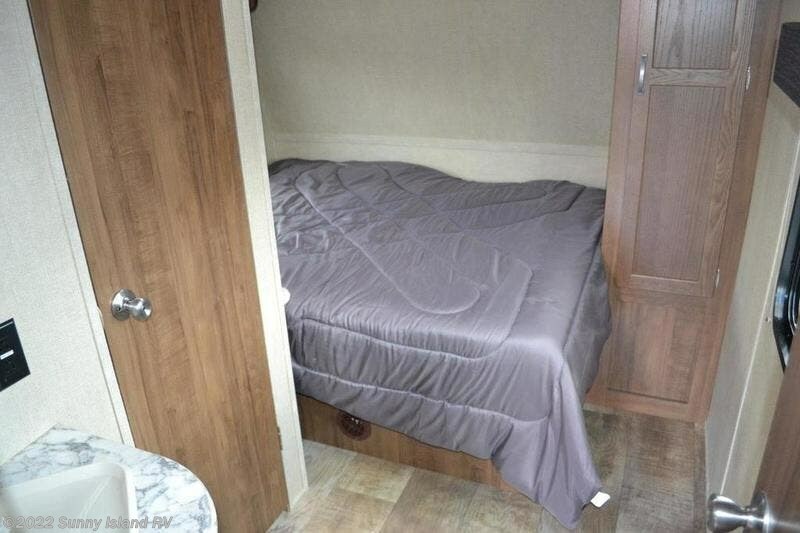 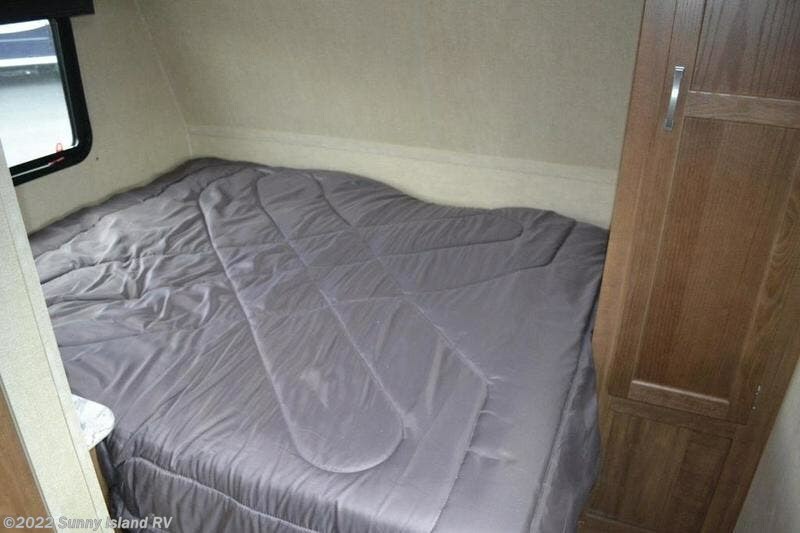 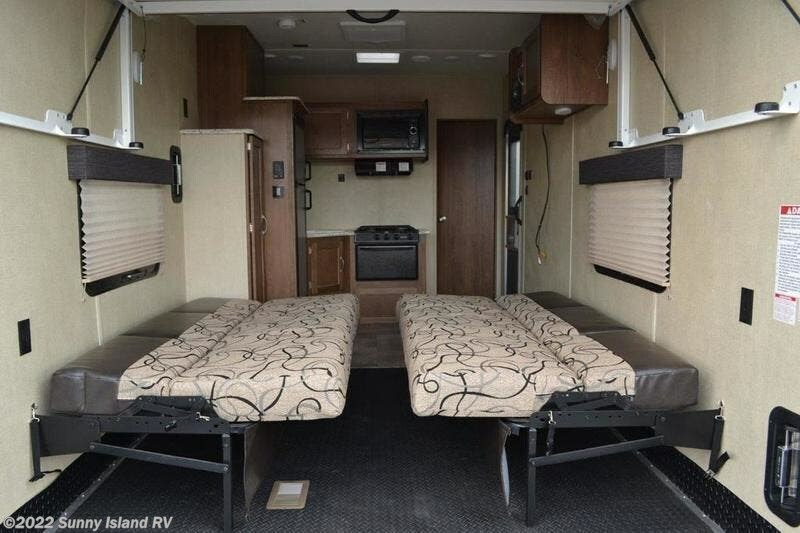 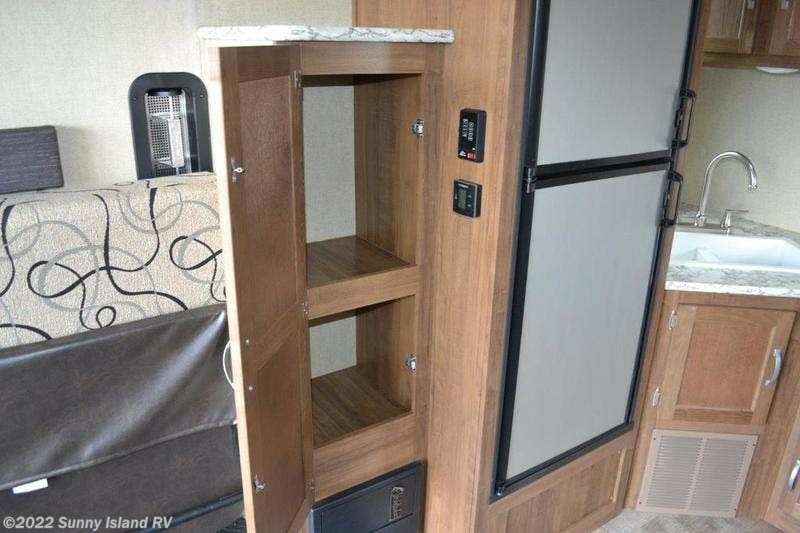 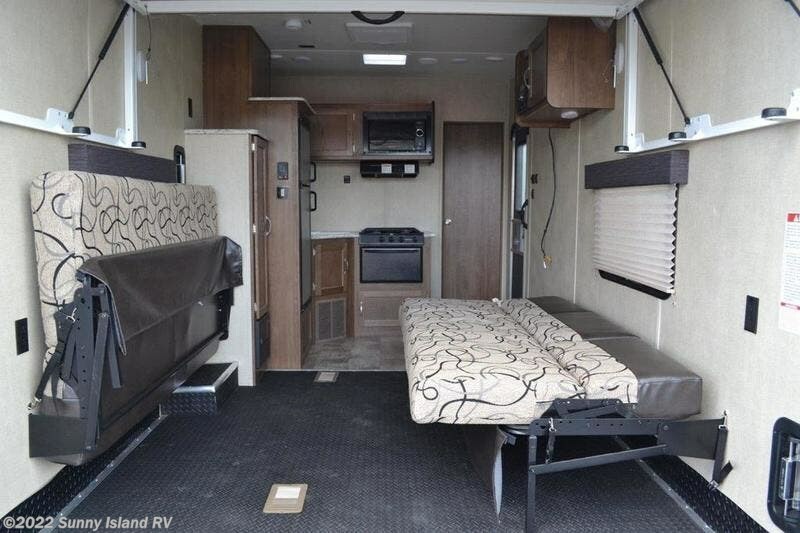 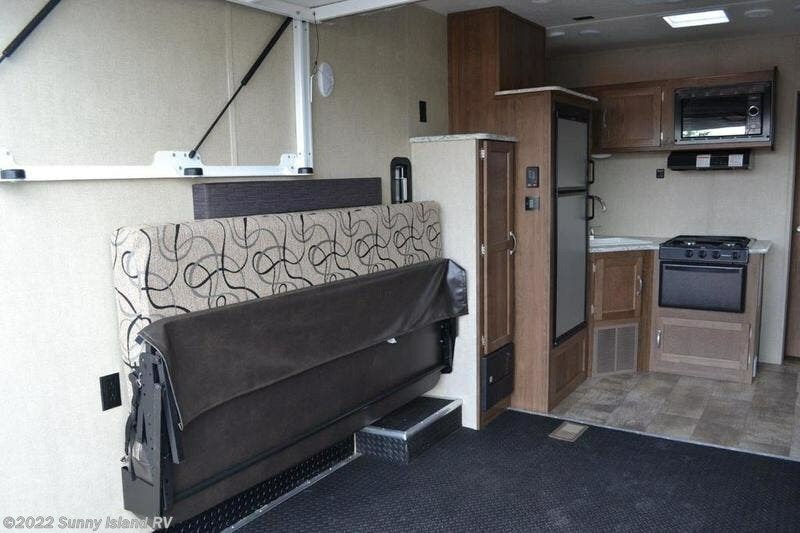 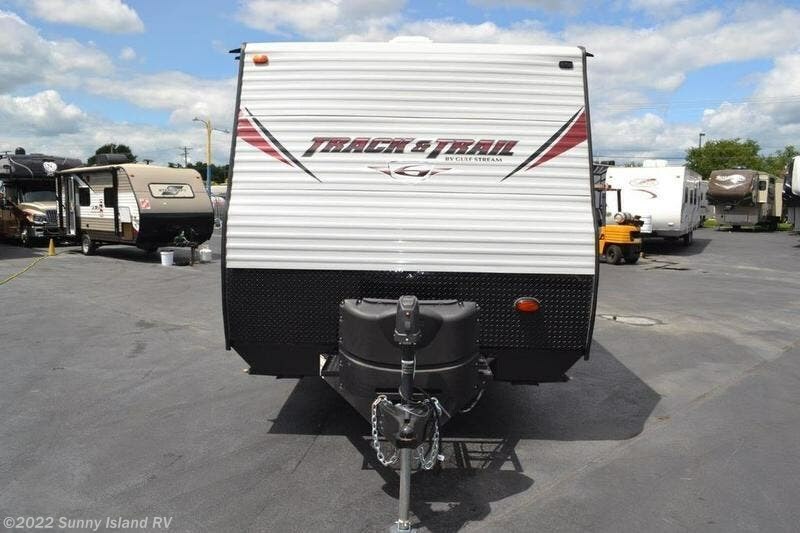 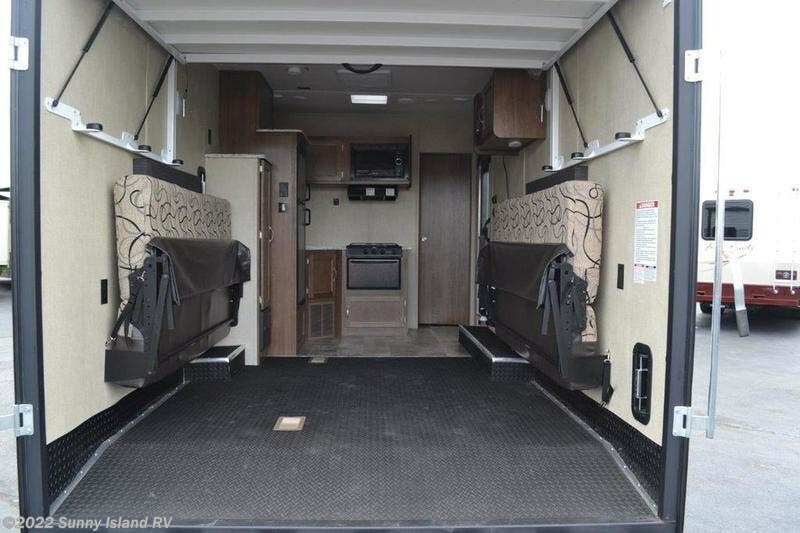 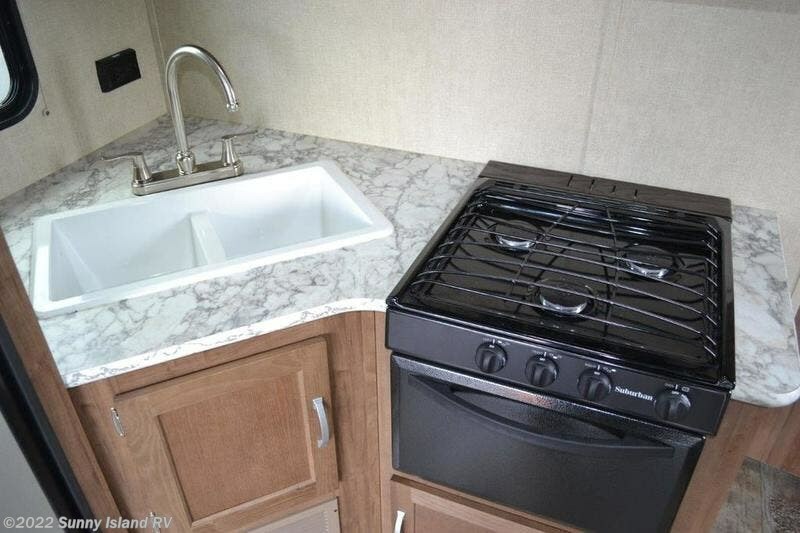 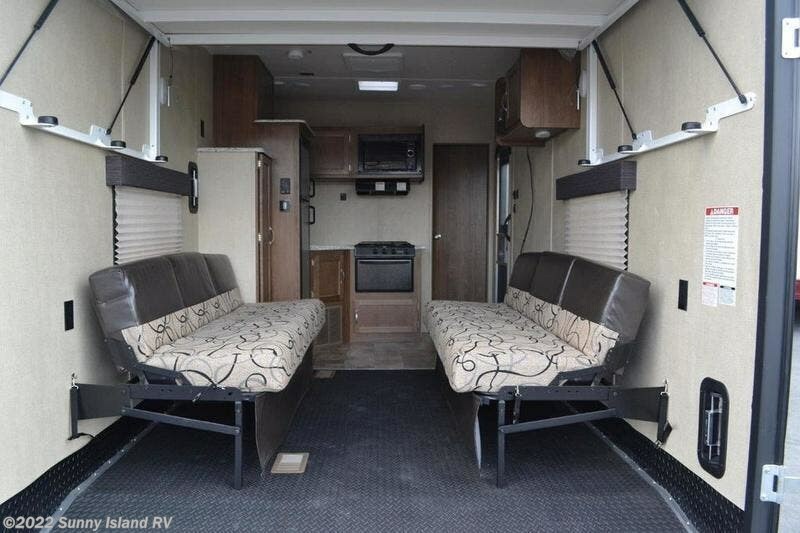 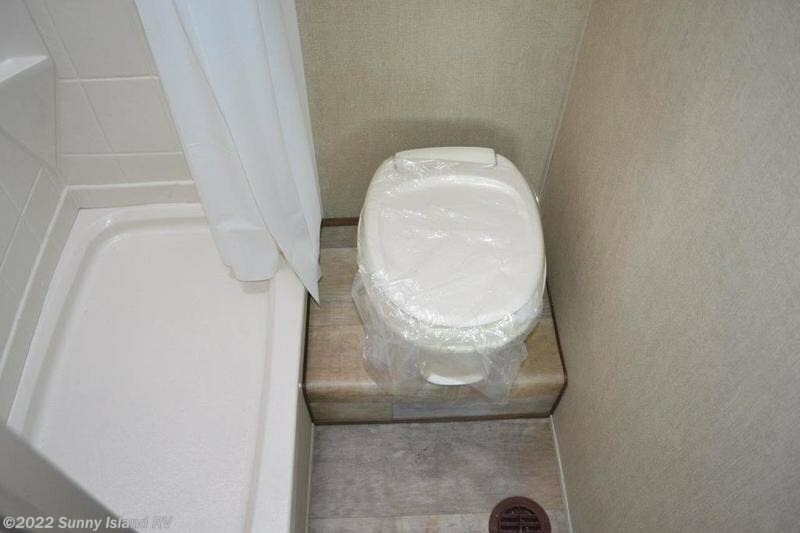 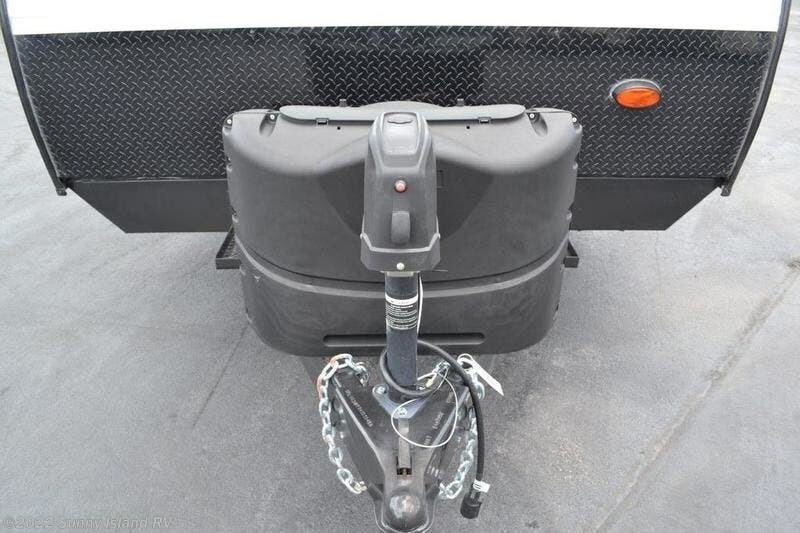 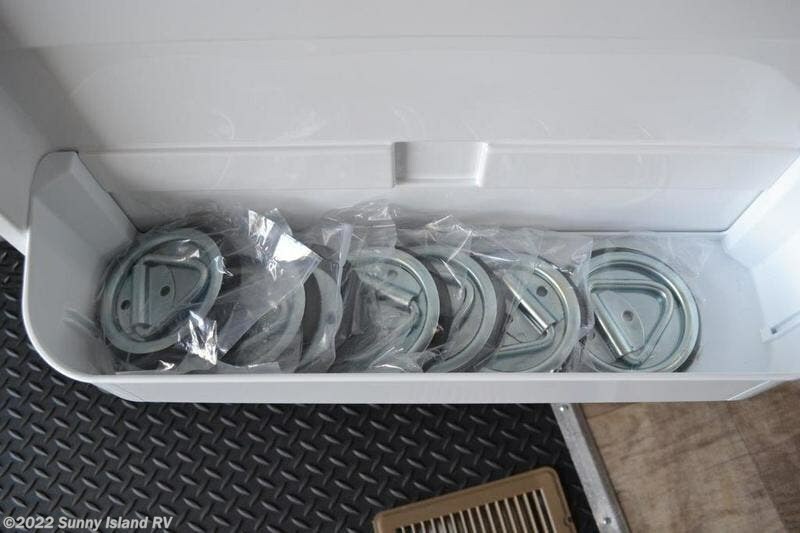 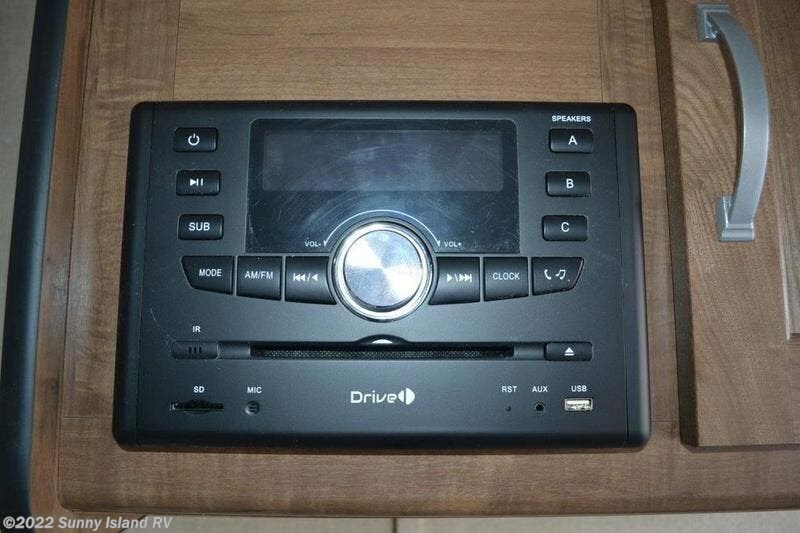 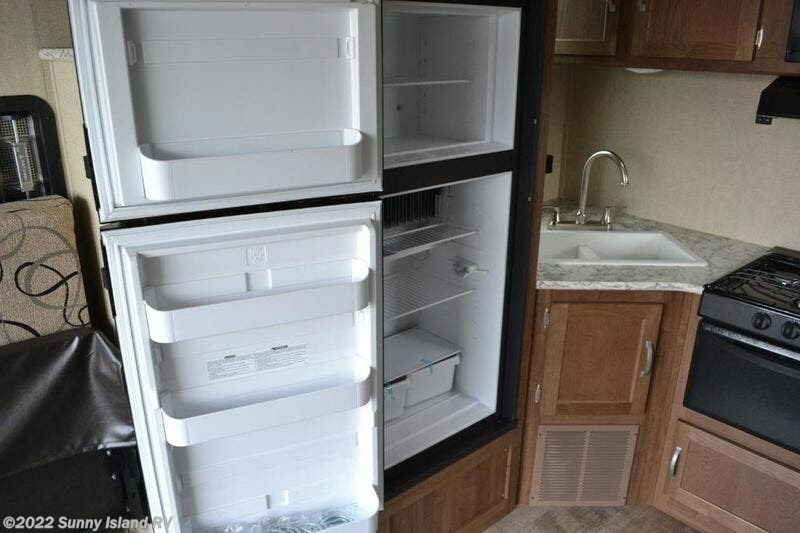 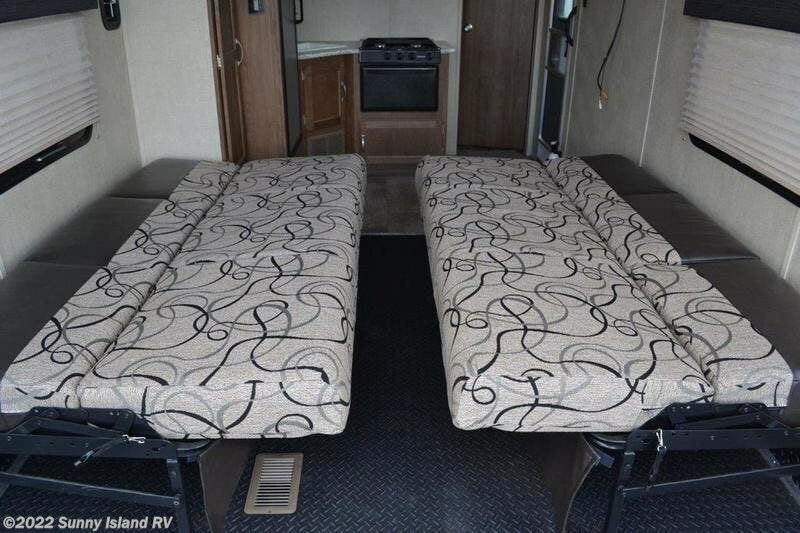 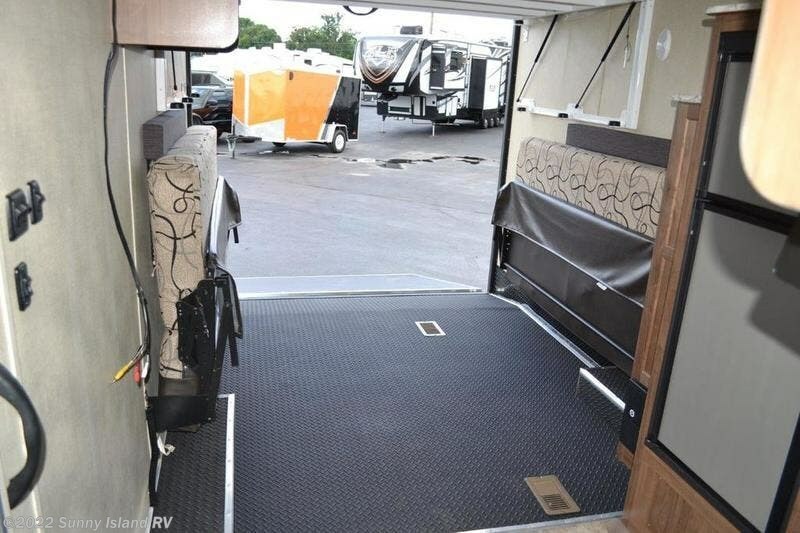 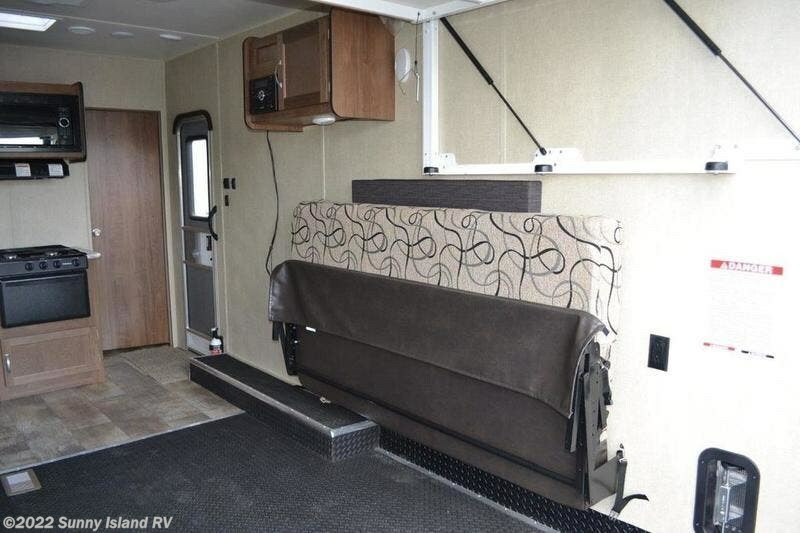 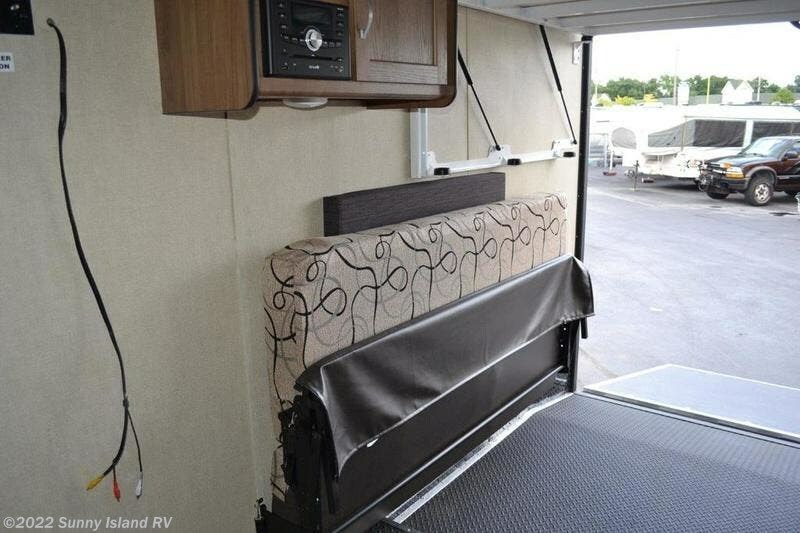 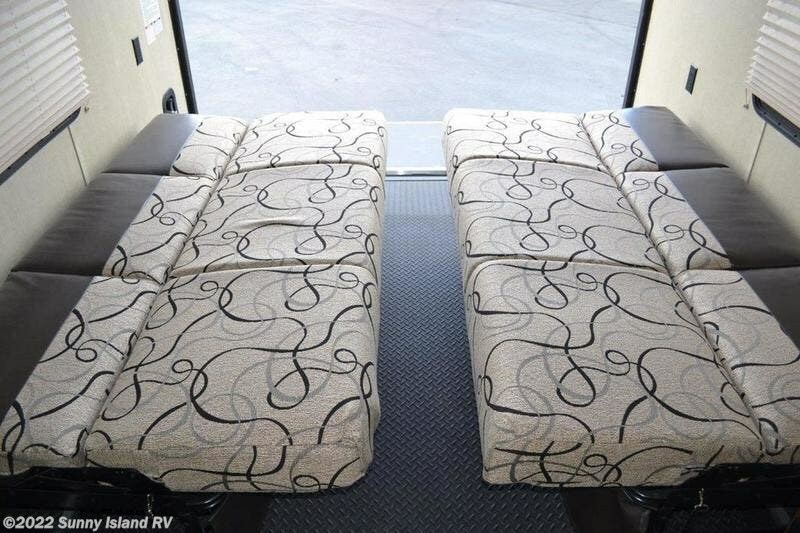 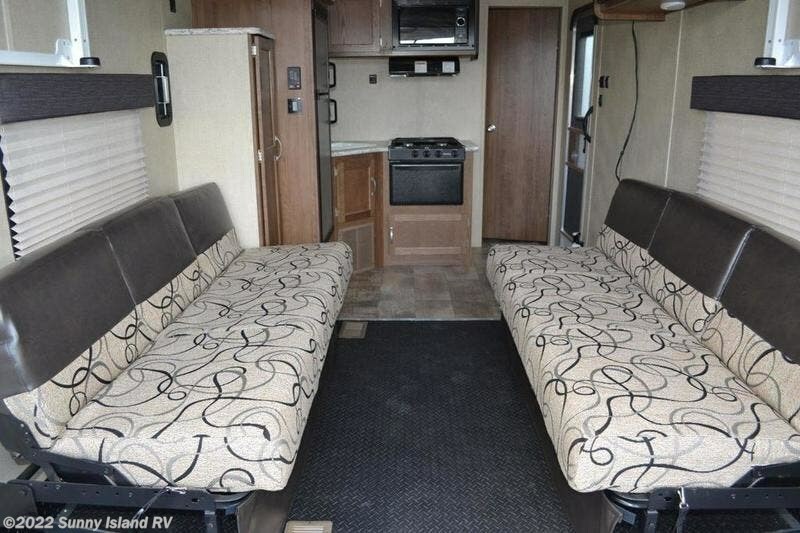 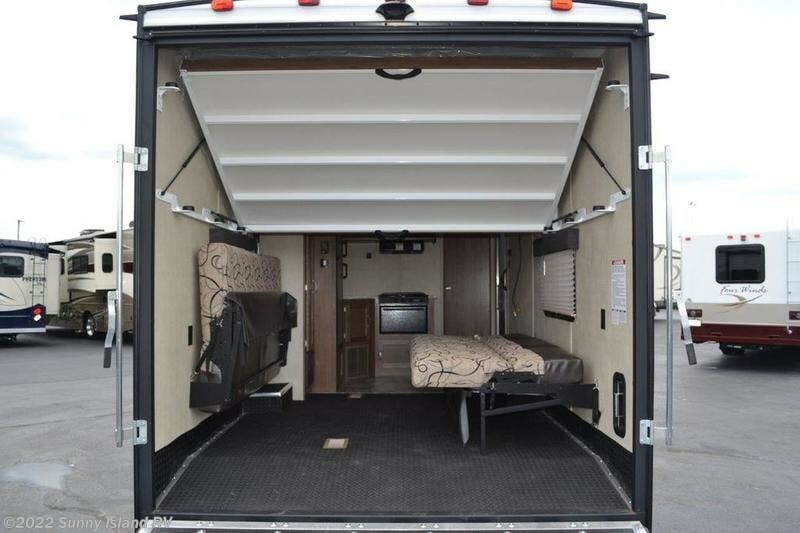 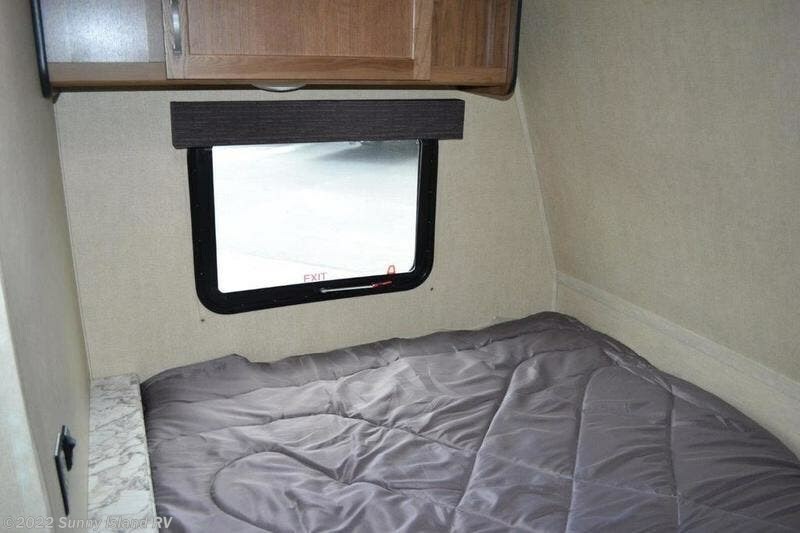 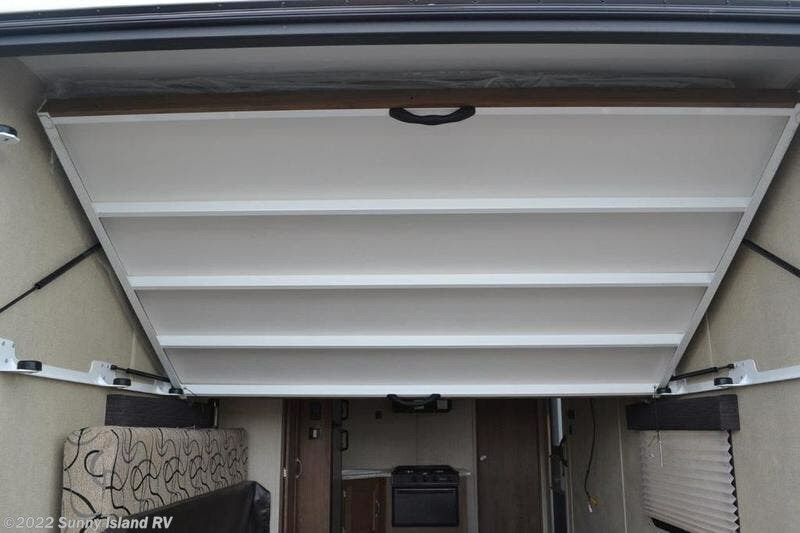 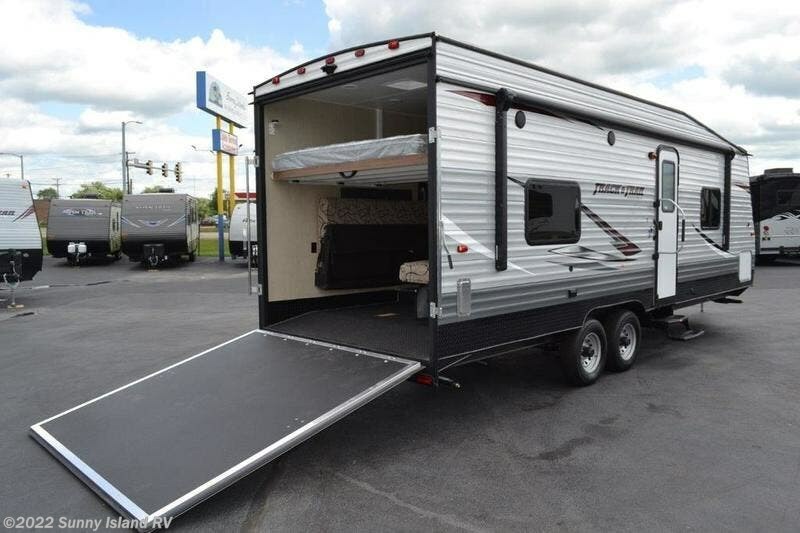 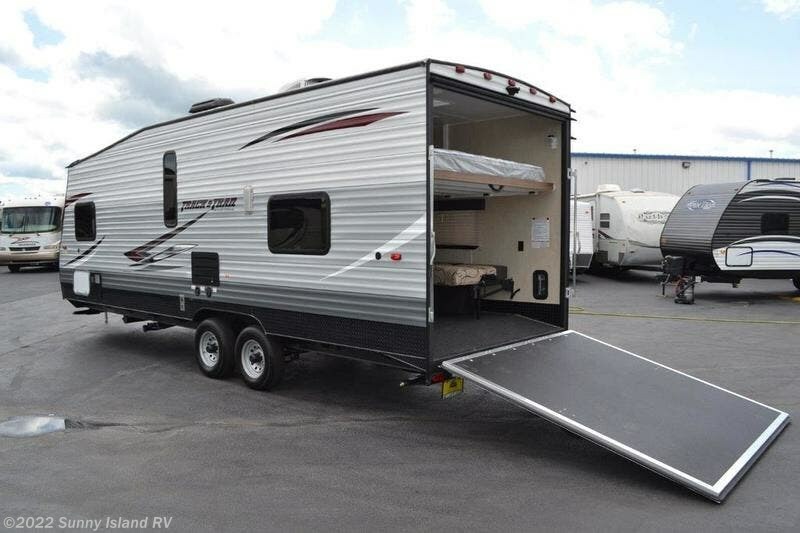 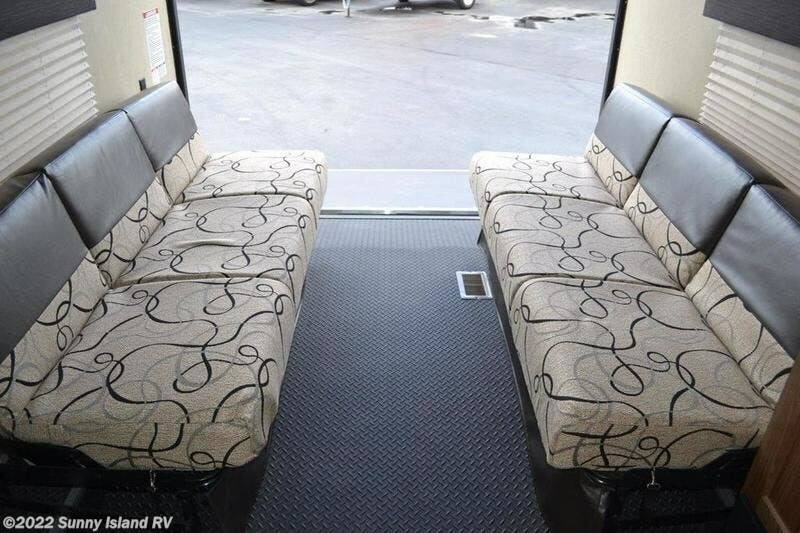 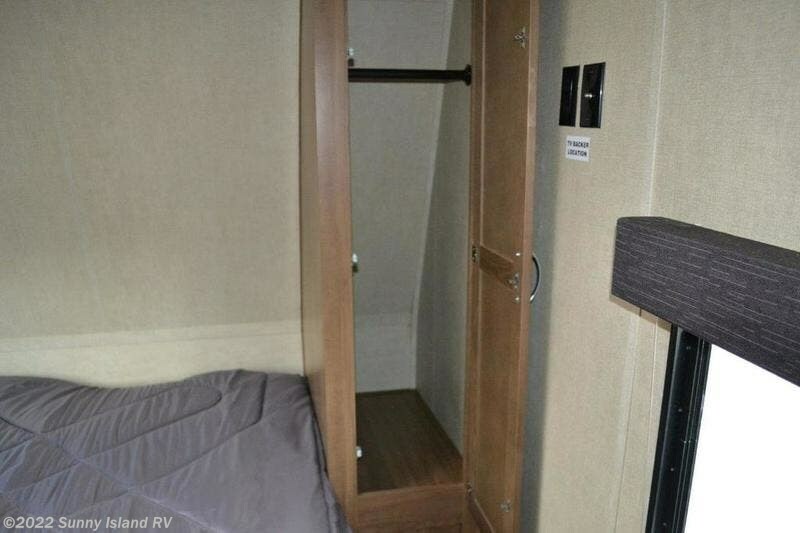 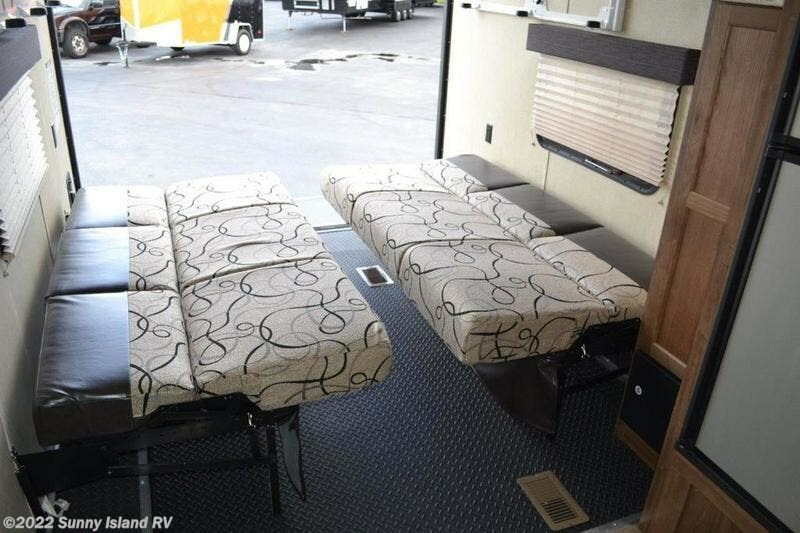 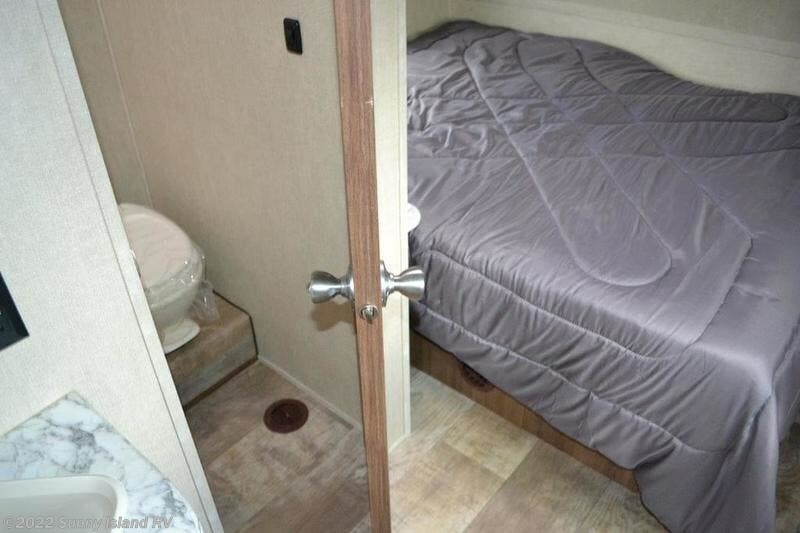 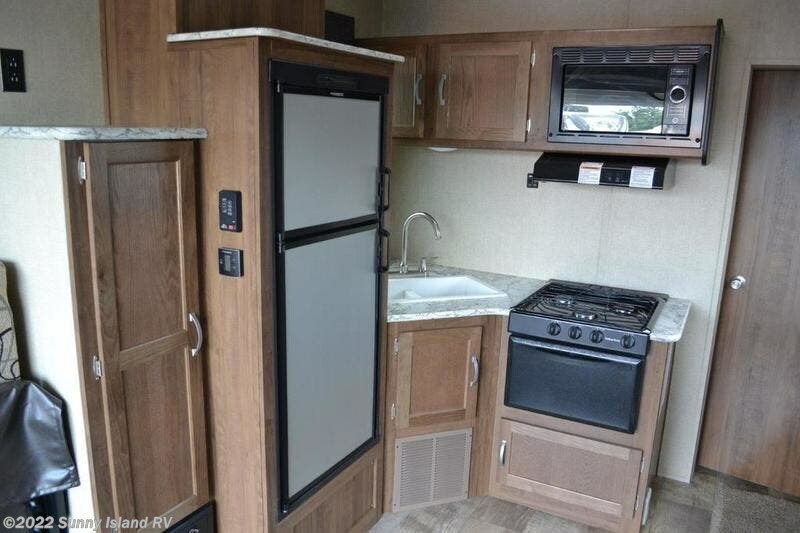 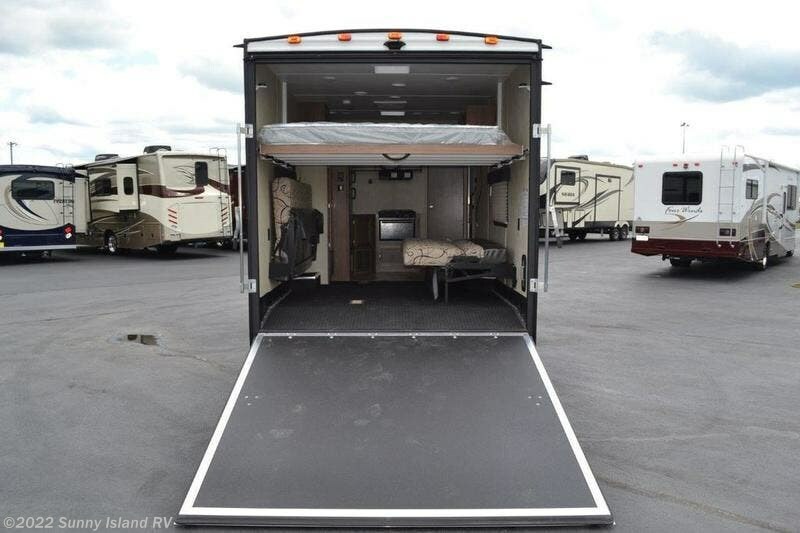 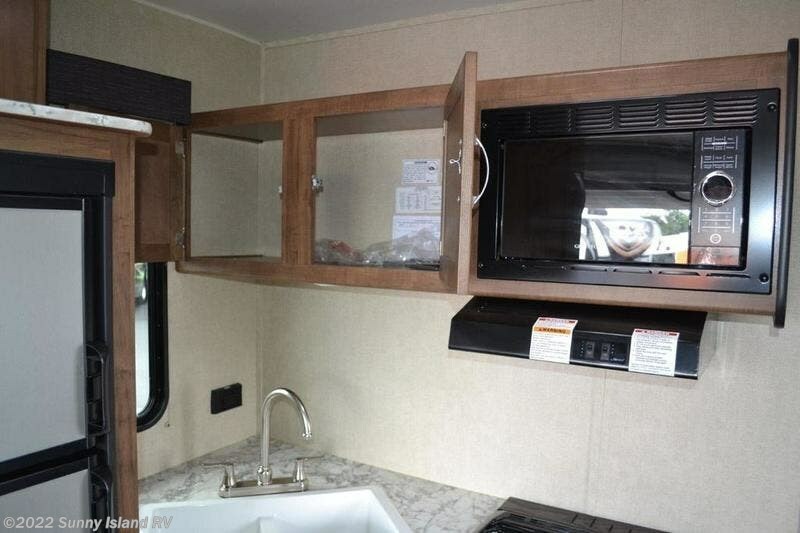 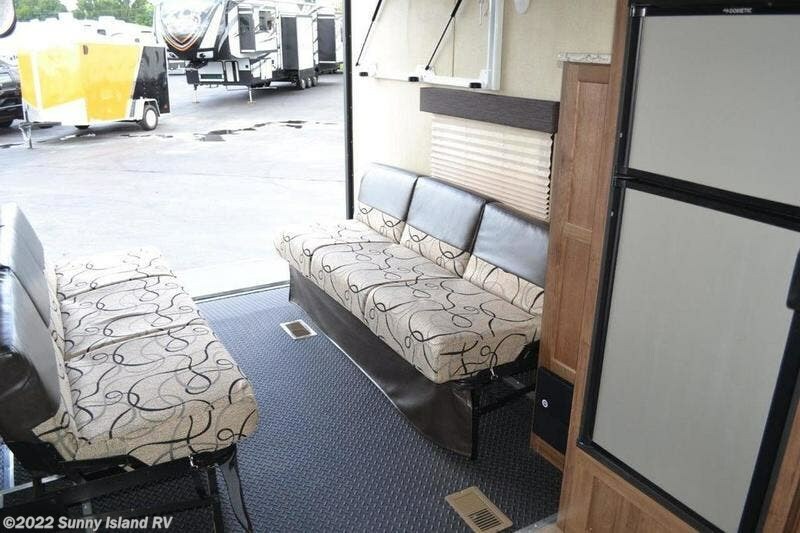 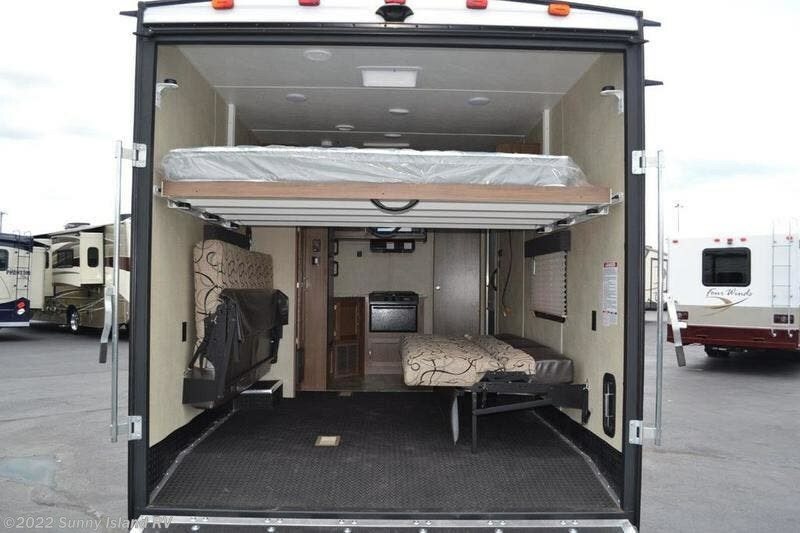 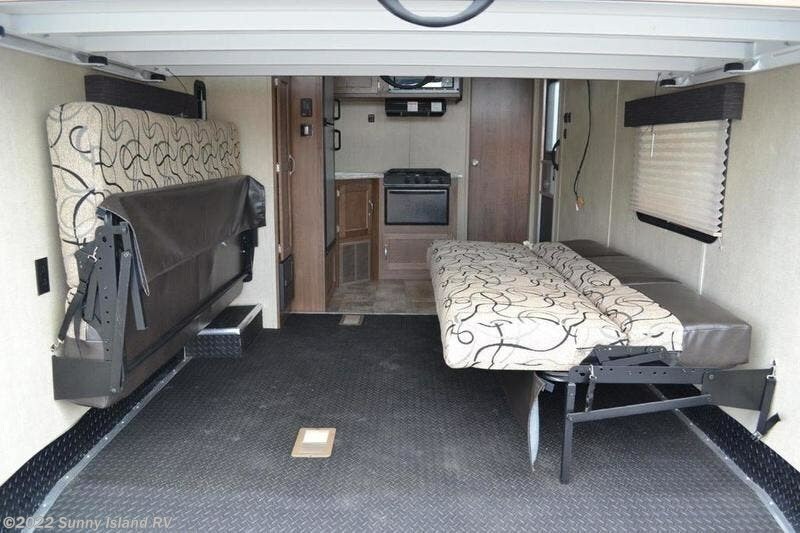 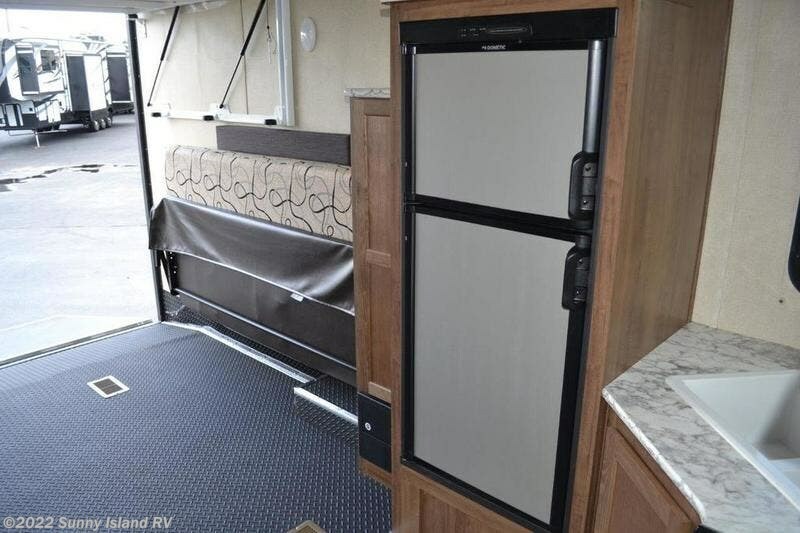 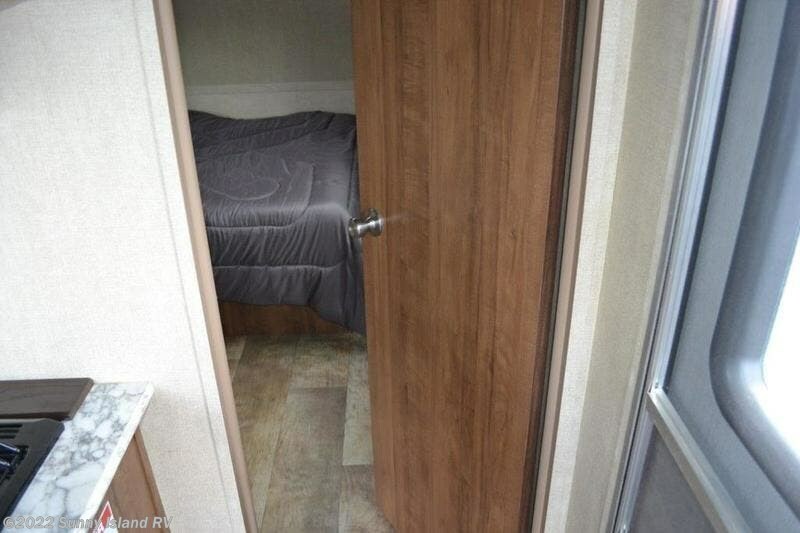 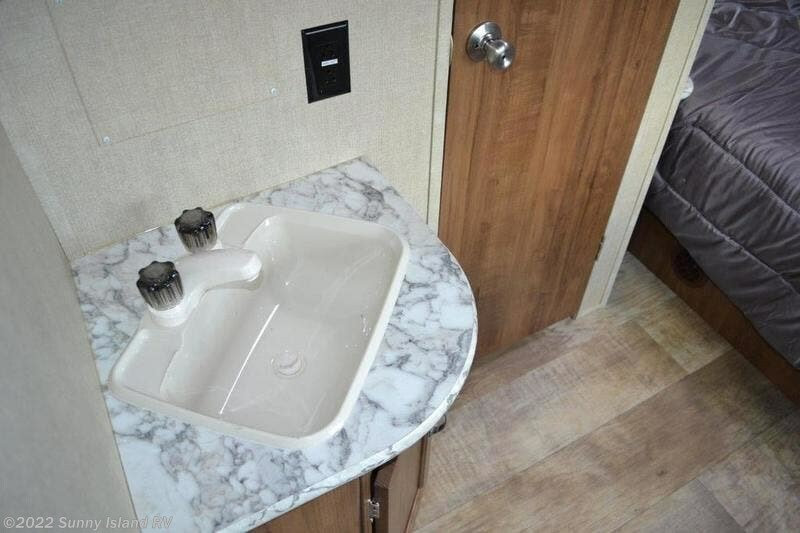 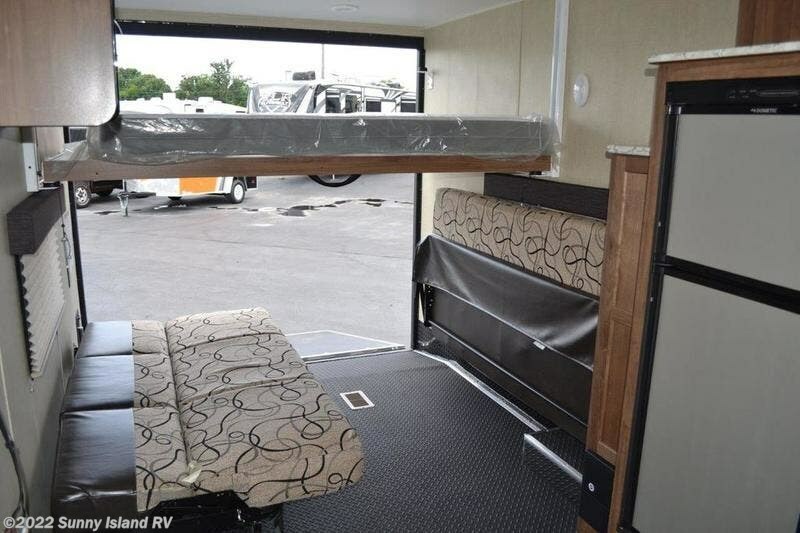 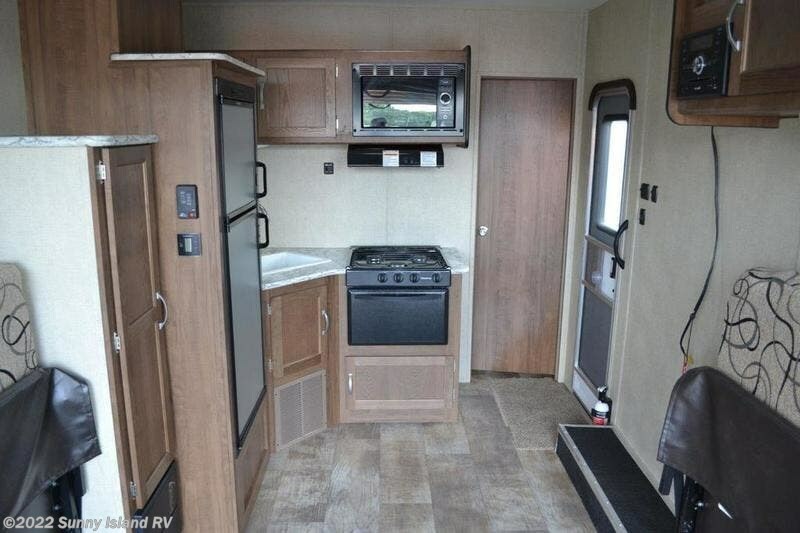 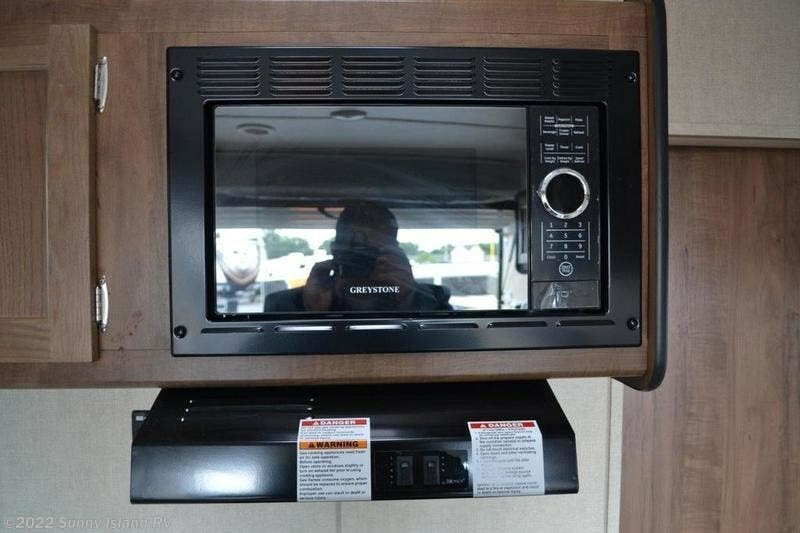 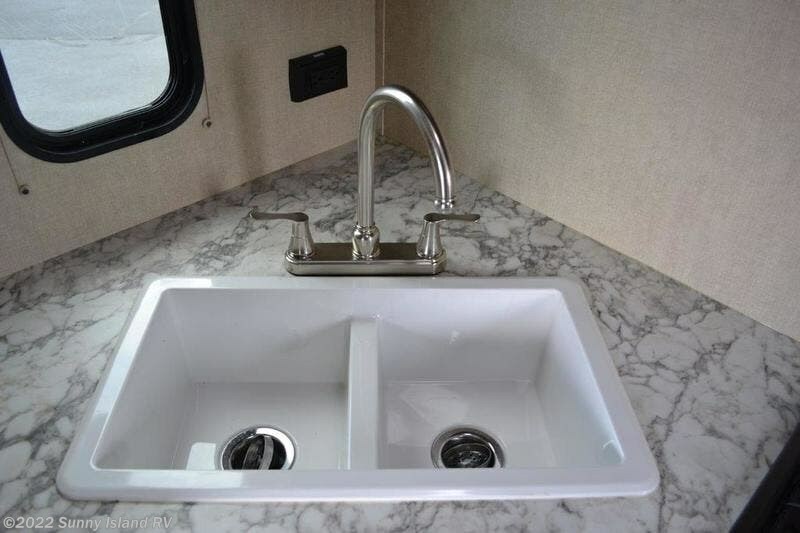 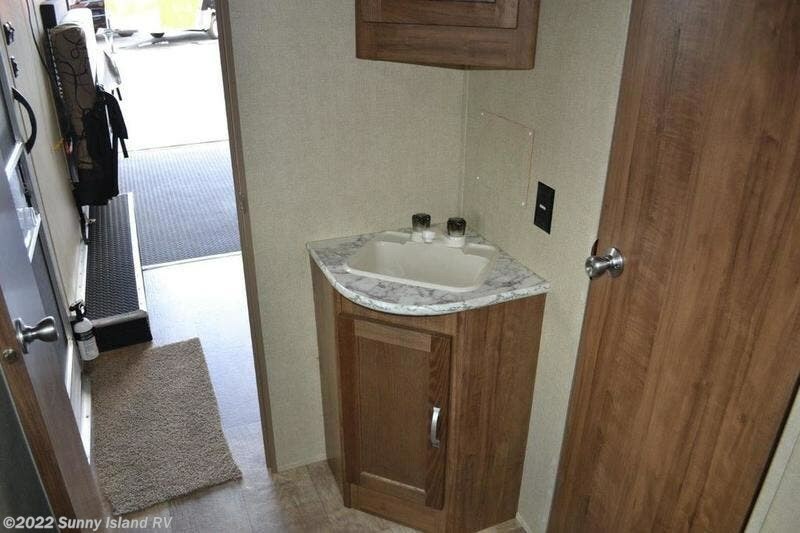 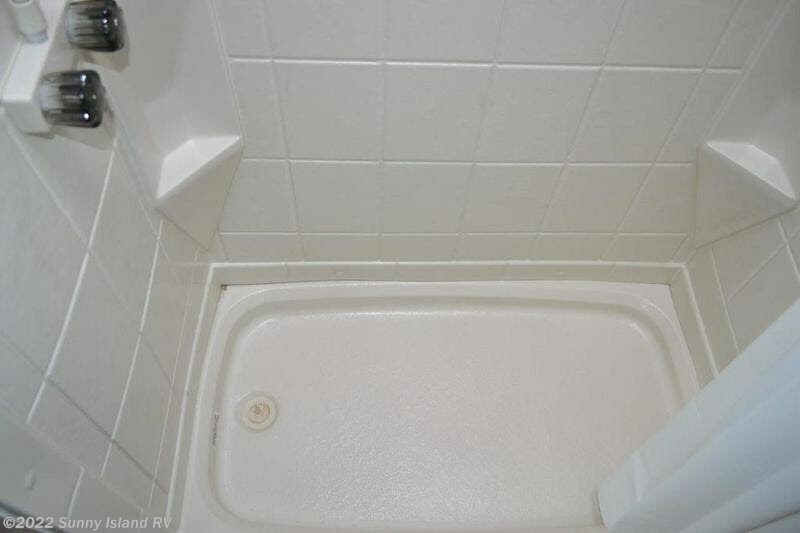 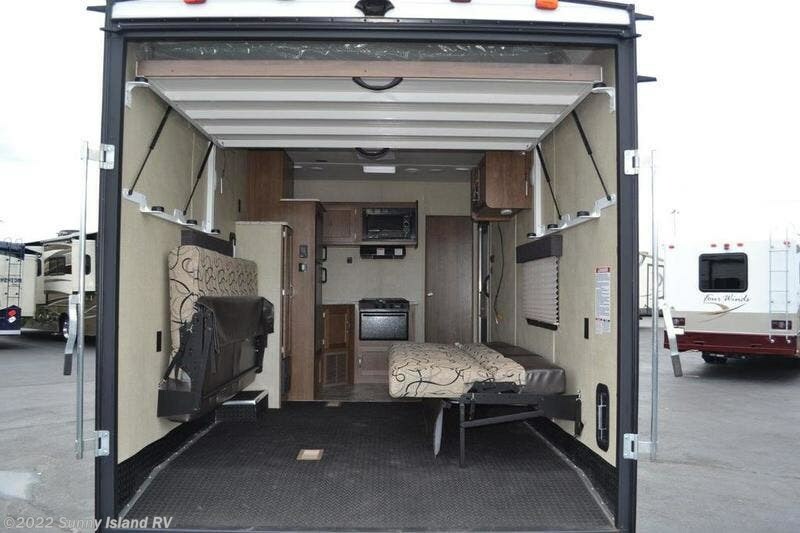 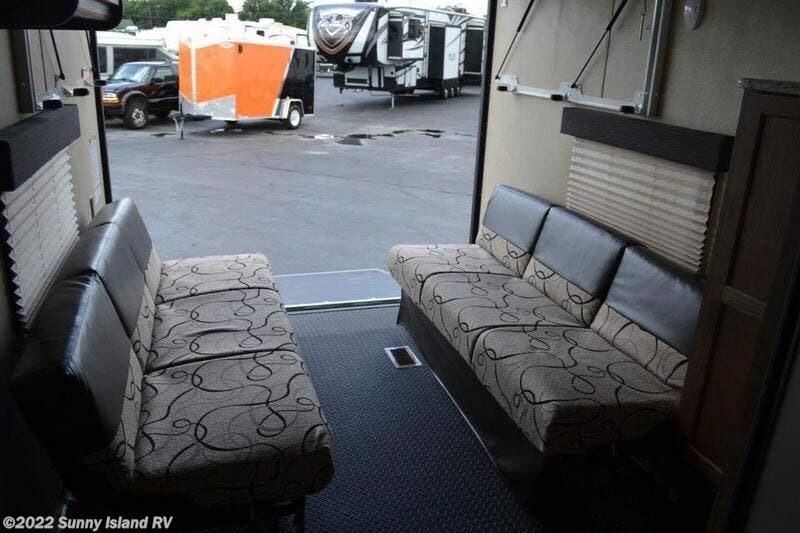 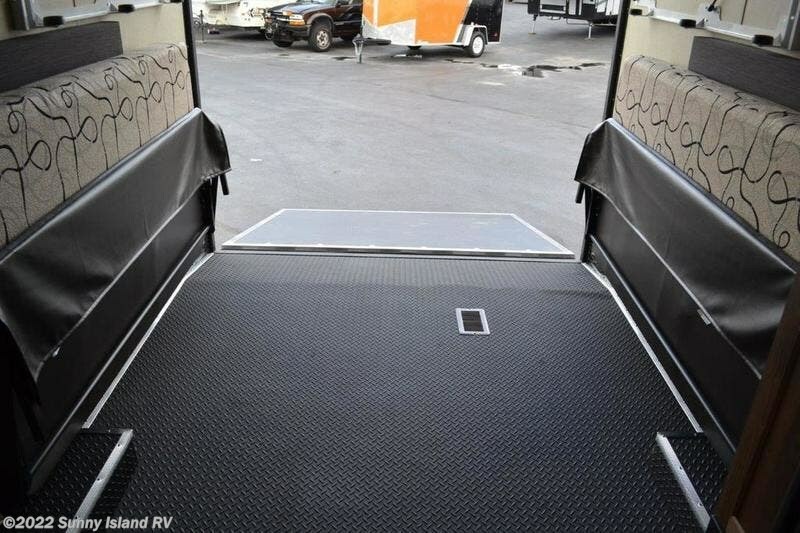 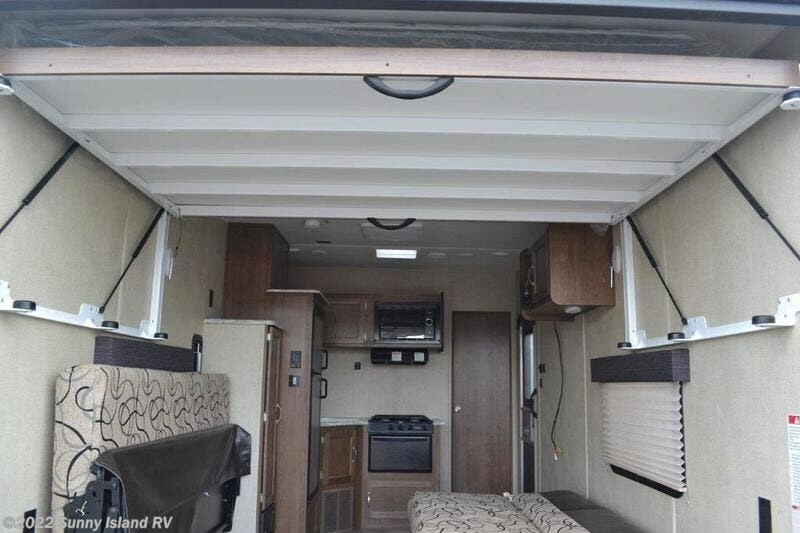 Width Between Wheel Wells: 68"
Usable Width At Cabinet: 62"
Height With Overhead Bed: 80"
Check out Stock # 2799 - 2019 Gulf Stream Track & Trail 24RTH on gulfstreamrvsource.com!